ft-lb (20 - 24 N m) of torque. 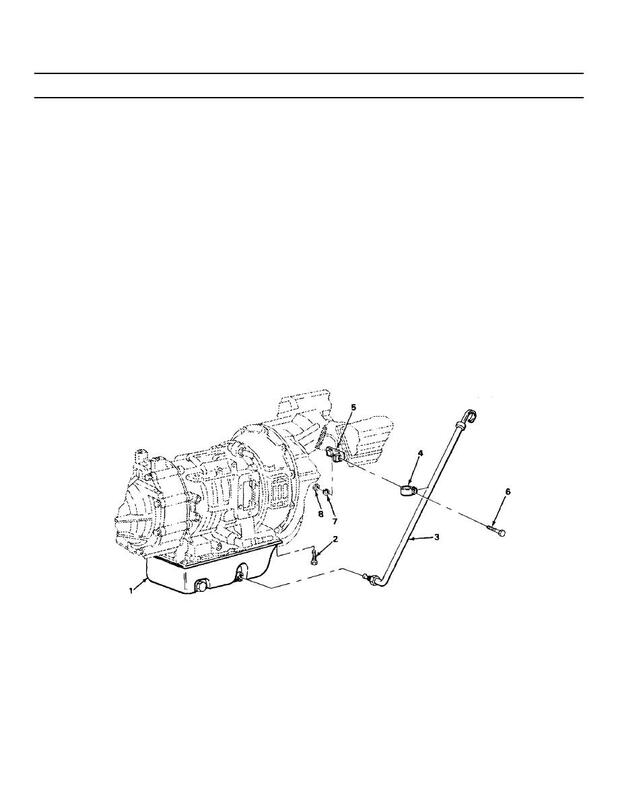 Do steps 12 thru 15 only if the transmission is installed in the vehicle. Clamp (4) Put in place.